Can we talk emotions? As in other people’s emotions, not ours. Well, theirs first, then somehow, like a sponge…they are ours too? I can only stare at a blank screen for so long before paralysis by analysis sets in — otherwise known as blog-writer’s-block. 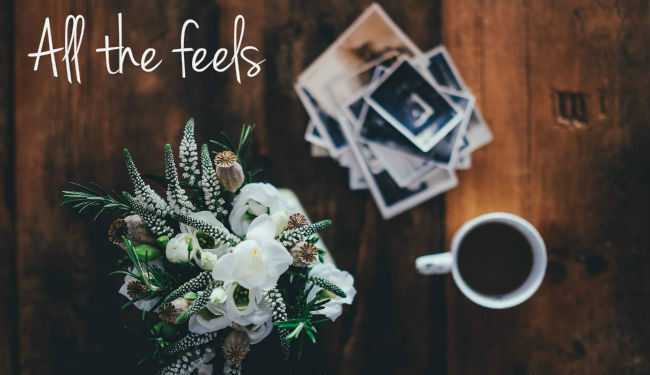 So instead of waiting until some perfect “first post” scenario hits my brain, I’m going to jump into this blog with a Seven Quick Takes! So, welcome! I’m still sprucing things up and in the process of writing several new posts. Please check back! 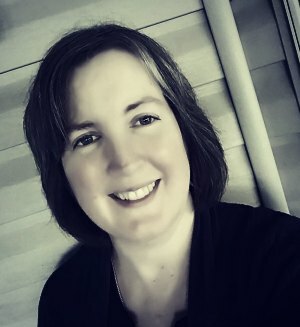 My hope is that this blog will turn into a place to share about our homeschooling journey and about being a homeschooling mom who is highly sensitive and introverted. I’m going to share resources on being highly sensitive, introverted, creative, empathic and/or gifted. 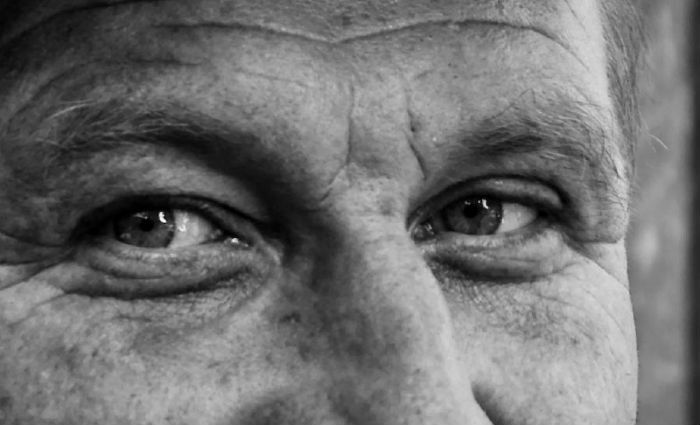 Mostly, I want this to be a place where it’s OK to be who you are…any, all, or none of the above. Like it says in my about me page, I have five children. We’ve been homeschooling for 11 years, 12 if you count our first run with kindergarten that we then repeated the next year with our oldest. Last summer, I crashed and burned so bad I put the youngest 4 in school. It didn’t help, for a variety of reasons, and we will be bringing them back home again in June, with the exception of my 14 year-old, who will be attending high school. So this year I’m homeschooling just my 10th grade daughter. I say “just,” but she’s intense and wonderful and dyslexic/LD, so it’s no walk in the park. I’m looking forward with trepidation to having most of them home again! 9yo (3rd grade): Extroverted, fiery, highly sensitive, generous, needs excitement and has an insatiable appetite for love, always has. 6yo (kindergarten): another class clown here, lol, he’s the youngest and only boy. He’s gifted in math, loving, funny, sensitive, loves his Mom and playing on the iPad. I almost forgot our latest addition – Mr. Fitzwilliam Darcy, our guinea pig! Handsome, rich, refined, shy…oh wait, that’s the other Mr. Darcy. They’re all wonderful and I’m so lucky to have them. I’m going to go hide in my room now. 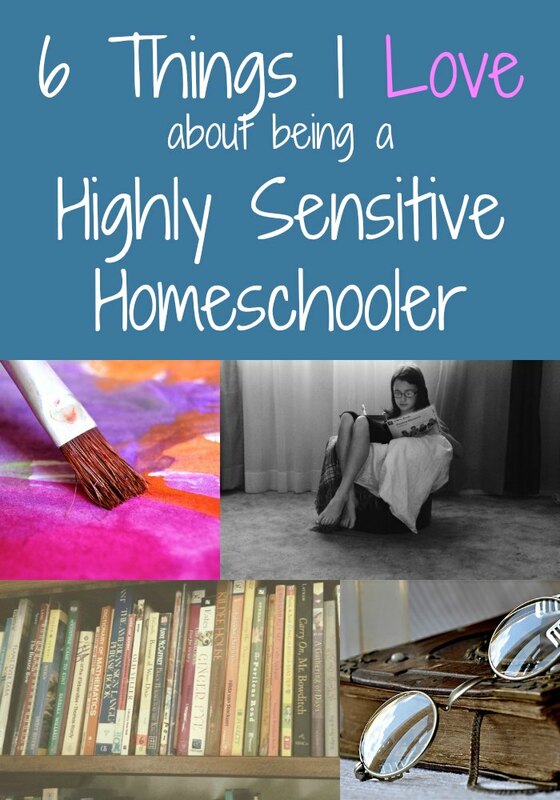 Please feel free to comment and let me know what you’d like to read about here, now or any time in the future…I know that I’m not the only highly sensitive homeschooler out there, by far! I’d love to know what your needs are and hear about your strategies and successes, also! To see if you are a highly sensitive person, you can take this self test at Elaine Aron’s website, The Highly Sensitive Person. I scored a 25 out of 27, and probably could have said yes to all of them, since the instructions say to indicate yes even if it’s only somewhat true of you. So yes, I’m highly sensitive! If you took the test, how did you do? 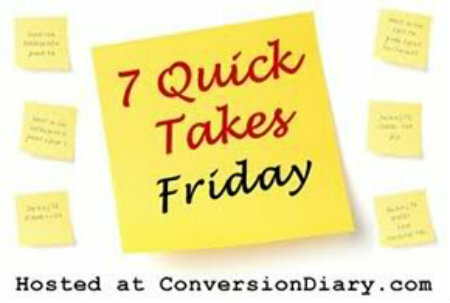 For more of Seven Quick Takes, please visit Jen at Conversion Diary!